Soccer training will be provided using the Virtual Reality application (technical skills) of the 8-12 age group Arsenal Football School students. As a result of these trainings, scientific studies will be prepared. In this project, the responses of the brain during the use of Virtual Reality will be measured by EEG device and comparative analysis will be done with other mass media. As a result of these trainings, scientific studies will be prepared. 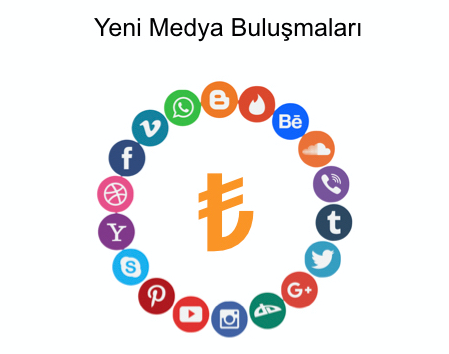 The new media graduate students will be investigating new (digital diseases) terminologies with the researches supported by TUBITAK and the scientific articles connected with these researches will be prepared. In our university, undergraduate and graduate students will be given SEO training to create new employment opportunities. In this way, students will be able to specialize in this field. New Media and Communication Systems and Animation and Animation departments will perform VR Character Design with researches supported by TÜBİTAK and scientific articles related to these researches will be prepared. VR Competition is planned to be held in cooperation with RATEM. “Digital Transformation and Social Impacts” workshop is planned with the cooperation of TARMER. “VR Cinema Certificate Program” will be organized with the cooperation of İAÜ Continuous Education Center. The “SEO Certificate Program” will be organized with the cooperation of İAÜ Continuing Education Center. “Digital Gaming Certificate Program” will be organized with cooperation of İAÜ Continuous Training Center. 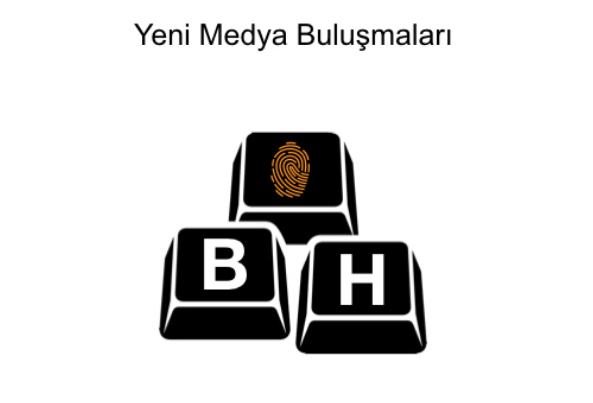 “Digital Content Management Certificate Program” will be organized with cooperation of İAÜ Continuous Education Center.